The authors featured here have a decidedly international spin. None of these writers were born in the United States and only one lives in the country now. The date of their work’s publication in English, either as a translation or as they initially penned it, is what makes them Bloomers. Han Kang was born in South Korea in 1970. She comes from a literary family: her father is the fiction writer Han Seung-won, and her brother, Han Dong Rim, is also an author. Han Kang studied literature at Yonsei University and now teaches creative writing at the Seoul Institute of the Arts. She earned acclaim in South Korea when one of her poems was published there in 1993, followed by a shorty story in 1994. She has won the Yi Sang Literary Prize, Today’s Young Artist Award, and the Korean Literature Novel Award, but her fame did not cross into the English literary sphere until 2015. Han Kang’s first work translated into English was The Vegetarian, published by Portobello Books in 2015, when she was 45 years old. It was translated by Deborah Smith. The book, written in three novellas which follow the protagonist, Yong-hye, as she renounces eating meat in an attempt to stop her disturbing nightmares. Her decision upends the power dynamics in her family. The Vegetarian won the 2016 Man Booker Award. Her most recent English-translated publication (also by Smith) is The White Book, coming from Hogarth this February. Shortlisted for the 2018 Man Booker International Prize, The White Book is inspired by her real-life experience. Han Kang ruminates on the color white as well as her older sister’s death as an infant, just hours old. Khaled Khalifa is a Syrian novelist, screenwriter, and poet. He was born in Aleppo in 1964 and earned his BA in law from the University of Aleppo. He has written for television as well as several novels, his second of which, The Gypsy Notebooks, was suppressed from 2000-2004 by the Union of Arab Writers, for its criticism of the Syrian government. Even as the majority of his friends and family flee the war-torn city and become refugees in lands as far-off as Switzerland, he chooses to remain in Aleppo. 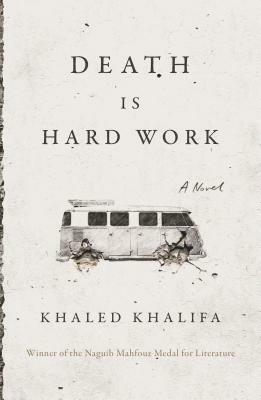 Khalifa’s first novel to be translated into English was In Praise of Hatred, published in 2013 when he was 49 years old. Shortlisted for the International Prize for Arabic Fiction and the Independent Foreign Fiction Prize, the novel traces the coming of age of a young woman in 1980s Syrian and her quest for freedom. His most recent work to be brought into English is Death Is Hard Work, translated by Leri Prince, and coming to us in print from Farrar, Strauss, and Giroux in February. The novel follows three characters navigating the violent Syrian landscape as they attempt to travel to bury the family patriarch in an ancestral plot in the countryside. Maylis de Kerangal was born in Toulon, France, in 1967. One of five children, her mother a teacher, her father in the Navy, she studied history and philosophy before working for a French publisher in their children’s and youth division. After traveling the U.S. with her husband, she returned to France and resumed her studies before becoming a full-time writer with the publication of her first novel in 2000. Birth of A Bridge is her sixth novel, and the first to be translated into English—by Jessica Moore in 2014. She was 47 years old. It was shortlisted for the Prix Goncourt and award the Prix Médicis and Premio Gregor von Rezzori. The novel follows numerous characters as they build a bridge in California. Her most recent novel in translation is The Cook, translated by Sam Taylor and to be published by Farrar, Strauss, and Giroux in March. It details the coming of age of a self-taught chef named Mauro as the narrator follows his life through Berlin, Thailand, Burma, and Paris. Ma Jian was born in Qingdao, China in 1953. His childhood education was cut short by the Cultural Revolution and so he taught himself by copying out the dictionary. While working government-assigned jobs, he joined several underground art groups, holding secret exhibitions of his paintings. When his art was denounced in 1982, he was detained. After his release, he wrote a satirical novella, which led to the government denouncing his work as Bourgeois liberalism and banning all his future publications. Ma Jian traveled between Hong Kong and China until its handover in 1997, whereupon he moved to Germany, then London. He taught, traveled, and wrote, founding a brand of PEN International in China in 2001. Since 2011, he has been denied entry to the Chinese mainland, though, as recently as November 2018, he has given talks in Hong Kong after facing initial cancellation and pushback. His first translated work was a travelogue, Red Dust, published in 2001. He was 48 years old. 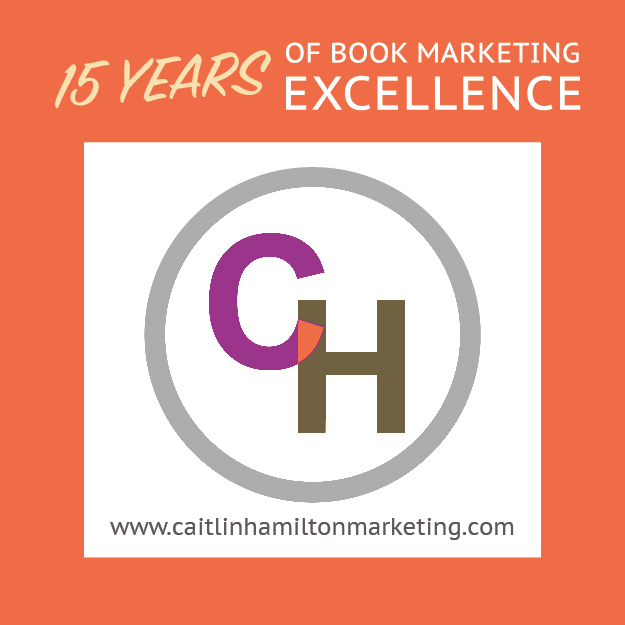 He has won many awards including the Thomas Cook Travel Book Award and the Athens Prize for Literature. His forthcoming publication, China Dream, is translated into English by his partner Flora Drew. It will be published in the U.S. by Counterpoint Press in May and looks at China’s moral crises on the 50th anniversary of the Cultural Revolution, through the lens of a Chinese bureaucrat facing down his past as he tries to plan a glorious future. Rabeah Gaffari was born in Tehran, Iran in 1972 and lived there until she was eight years old. Her father, on the advice of a friend, took his family with him when he traveled to the University of Michigan for a one-year artist residency. Three months later, the Iranian Revolution began, the Gaffaris were granted asylum in the U.S., and have lived in New York City since the end of the university residency. Gaffari briefly attended USC, then NYU, before dropping out. Gaffari returned to Iran with her father in 2002 to film a documentary, and returning to her homeland sparked the idea for her novel, To Keep the Sun Alive. Initially conceived as a screenplay, the story traces the lives of a family and the town they live in—Naishapur, where Gaffari’s extended family resides—on the cusp of the 1979 revolution, and how life changes for the family, yet still continues. To Keep the Sun Alive was published by Catapult in January. Tags: birth of a bridge, china dream, death is hard work, Five in Bloom, global authors, global writers, han kan, in praise of hatred, international writers, khaled khalifa, ma jian, maylis de kerangal, Mollie Weisenfeld, rabeah gaffari, red dust, the cook, the vegetarian, the white book, to keep the sun alive. Bookmark the permalink. Reblogged this on Wordhouse Confidante.